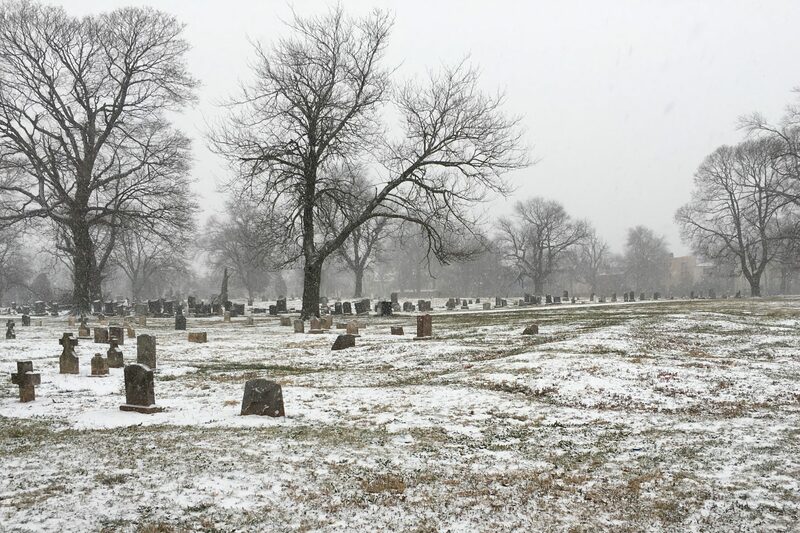 Newly opened Section 10 offers graves to purchase for $1,200. and Ash Plots to purchase for $200. Refer to Rates of Service for additional information.